In her famous diary, Anne Frank told the world what it was like to be forced into hiding by Hitler’s Nazi regime. 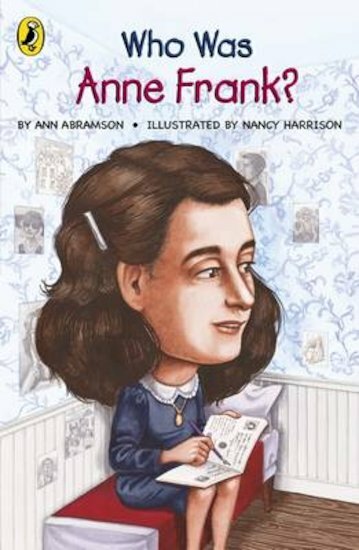 This vivid biography takes you deeper into Anne’s life story, giving a broader picture of her personality. Find out how she lived before the Secret Annex, and learn how she coped with the trauma of going into hiding. Look at maps and diagrams that bring alive the wartime world Anne lived in, and discover the legacy that her diary has left worldwide.